Below you will find a list of Alicia’s Favorite Things… This is businesses, local and online, things that I have (like my phone), and so much more! Of course, I LOVE my making my own designs for my two awesome kids, myself, and everyone else in my life, and you have the opportunity to shop my designs for clothes, mugs, bags, and sooooo much more at my Cafepress store! Shopping local is one of the greatest things that a person can do for the economy and for the environment! That being said, below is a list of my FAVORITE places to shop! 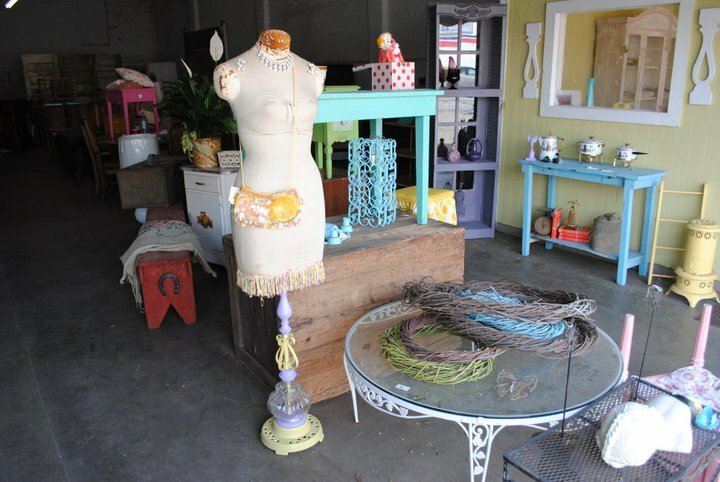 The Warehouse of Dawson, GA– They have some of the coolest stuff around, from antiques to jewelry, and soon they’re getting a line of clothing! Give Pam a holler and make sure to Check them out on Facebook! 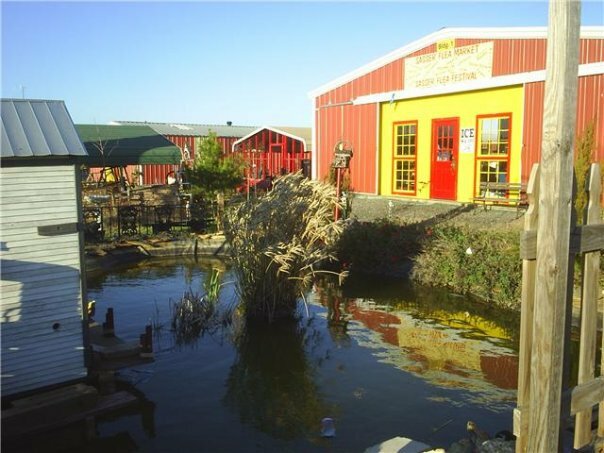 Sasser Flea Market & Antique Mall– I absolutely LOVE shopping at flea markets for amazing steals, and this is the best one in the area, open 7 days a week. Also, Delia West (the owner) has some of the greatest outdoor concerts there too! Check out Sasser Flea Market on Facebook and tell them that Alicia sent you! ArchAngel Tattoo– I am a self-proclaimed ink addict. I don’t have a lot right now (more than most, but not a lot by my standards), but I have plans for more… Eventually. 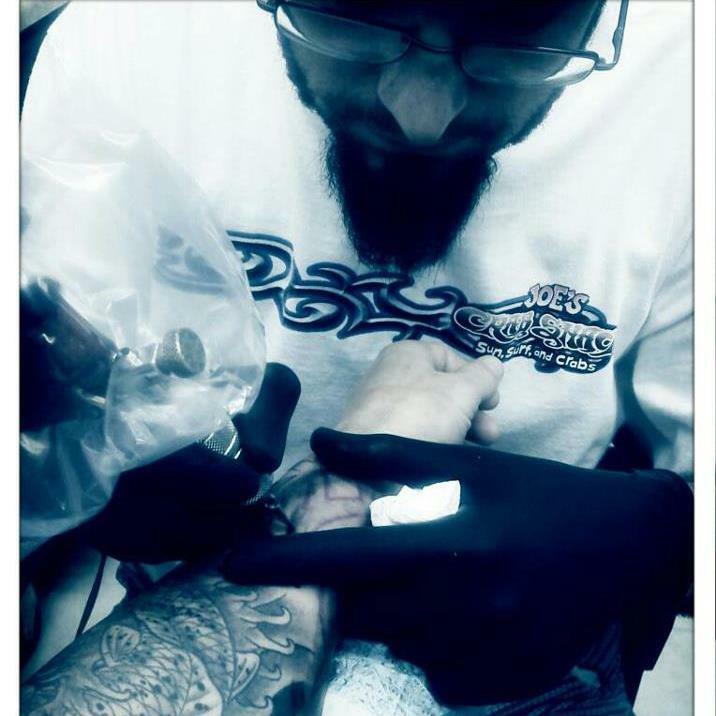 Mike Heard of ArchAngel is the absolute best tattoo artist in the area, so make sure and give him a visit on Facebook! Another one of my favorites is No More Rack! If you haven’t checked them out, you should! You can find all kinds of things on there for AMAZING prices! There will be more in this section later, I promise. And you will not find the evil Walmart empire mentioned!